The exclusive DXN Roselle Tablet provides you with plenteous of vitamin C as well as other vitamins like vitamin D, B1 and B2. 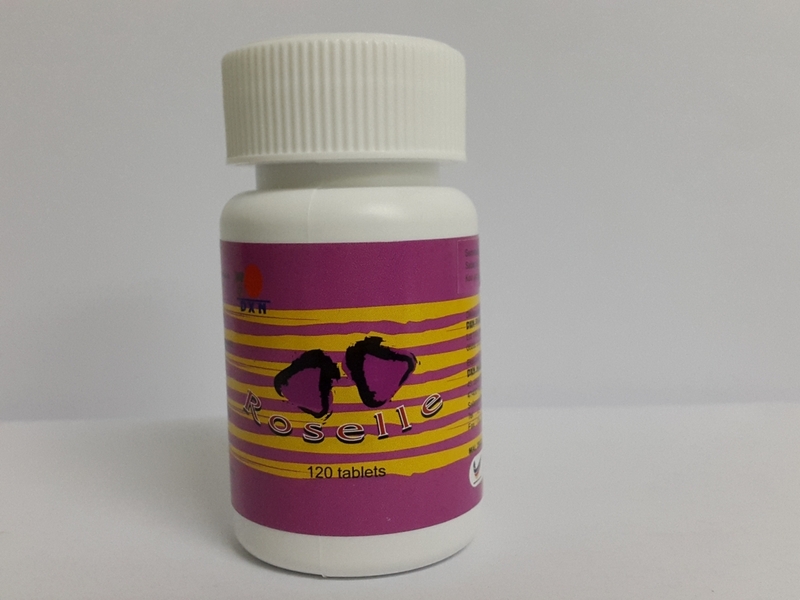 Roselle helps to maintain the health. You will get benefit from a wide range of nutrients whilst enjoying its great taste.